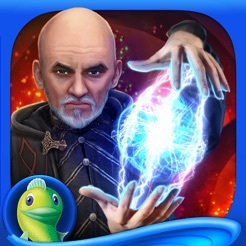 Your father is a well-known alchemist in the city of Prague, but one of his recent experiments has landed him in some very deep trouble. He was attempting to create a mythical being, born of clay and fire, to protect the citizens of the city. But something went terribly wrong, and now he’s been arrested and sentenced to death by the king. Can you discover what really happened and save your father before it’s too late? 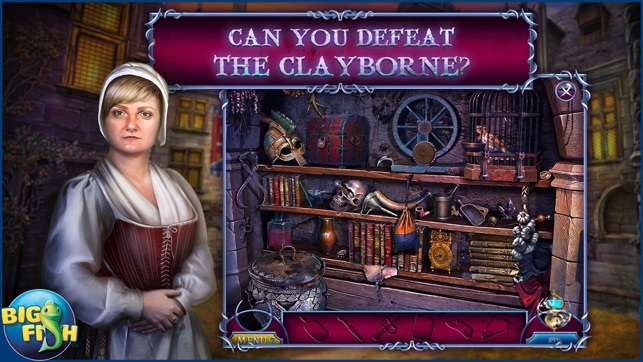 • CAN YOU DEFEAT THE CLAYBORNE? 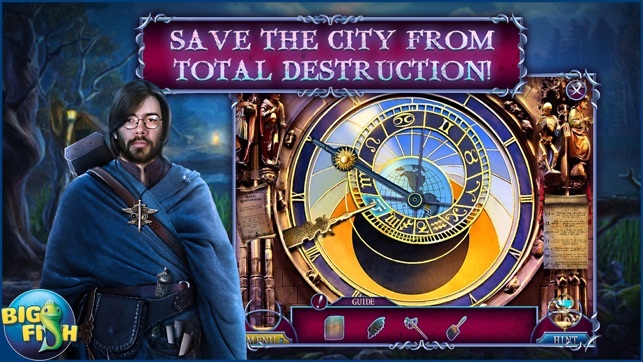 • SAVE THE CITY FROM TOTAL DESTRUCTION! 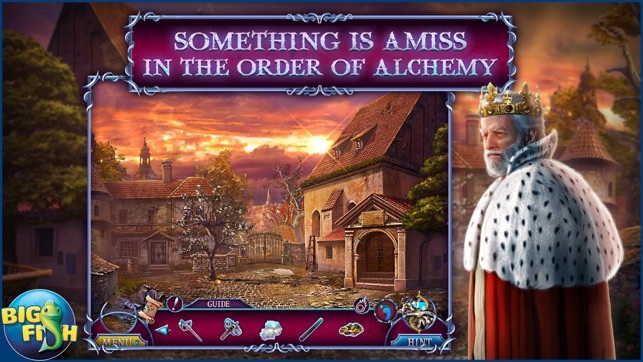 Protect the townspeople by solving intricate puzzles and colorful mini-games. Thwart an old enemy and enjoy additional Collector’s Edition exclusives including collectible Fire Symbols, morphing objects, and more! 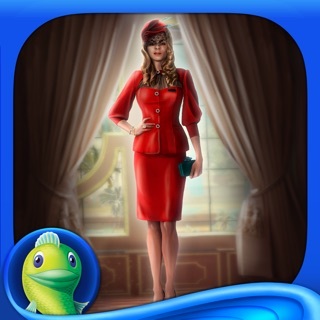 Good graphics, decent length, fun and somewhat challenging mini-games. Lately all the new releases have really been dumbed down in favor of graphics quality, but not this one. Loved collecting the alchemy animals. This wasn't just a rehash of the same old format; there were new and interesting types of games and HOS. I love that the HOS were varied and not just the same old list type. 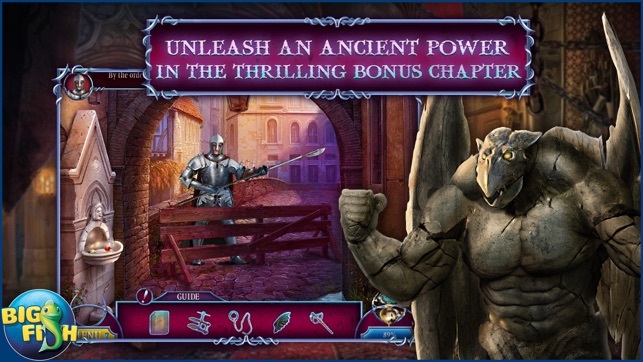 I don't know why some reviewers had problems with the knight placement. Right next to that mural is a column showing the correct placement. Really enjoyed it!! I loved this game. 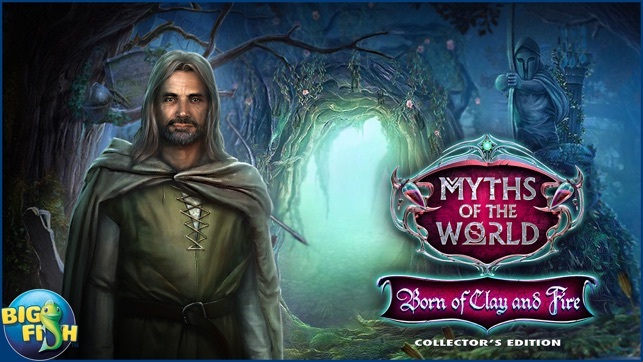 Generally the Myths of the Worlds games are good but this one was the best game I have played in a long time. Great length, interesting puzzles, good story. Also it was nice that you could go back and get to any extras you missed during the game from the bonus menu so you can get all the achievements. The Mini-games didn't seem to function well, for example, when a chalk path was to be drawn to reach triangles using x number of moves. Those did not work on an older iPad. If the game is set up for newer systems, it should not be available for older to purchase.